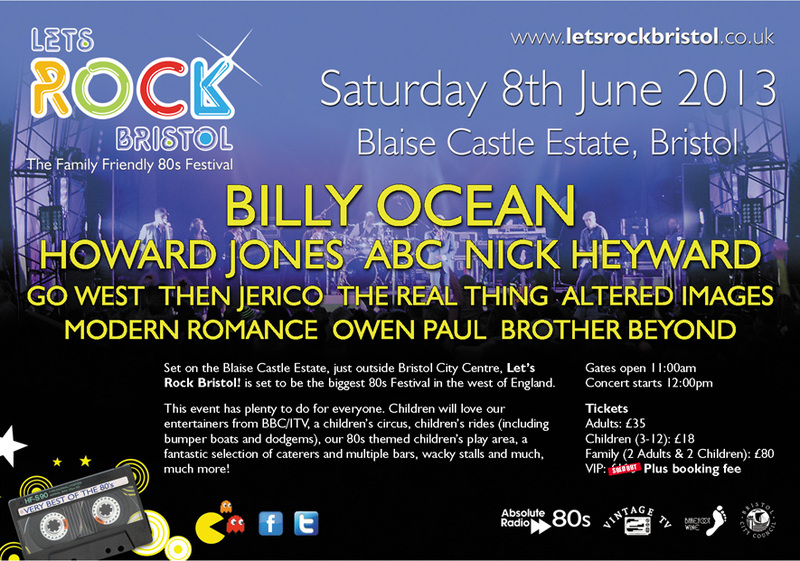 On Saturday June 8th THEN JERICO play LET’S ROCK BRISTOL alongside some of the biggest names from the 1980’s including Howard Jones, Go West, ABC, Nick Heyward, Owen Paul & Billy Ocean. This is the first THEN JERICO music festival appearance in a number of years. To purchase remaining tickets please go here. 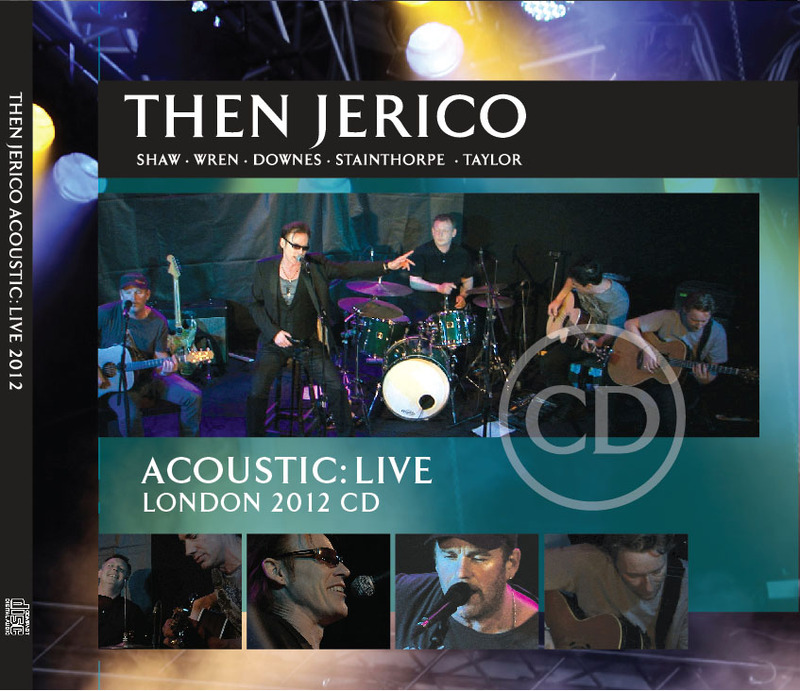 You can also now pre-order the THEN JERICO ACOUSTIC:LIVE LONDON 2012 CD ONLY release along with a selection of ‘REPRISE’ TOUR t-shirts & tote bags from the webstore here. We’re very pleased to announce that the deluxe version of REPRISE – Famous Hits & Mysterious Mixes – as of Thursday 23rd may 2013, was currently @ No.74 on the Amazon Hot New Releases album download chart eventually making it to No.59! This compilation also cracked the iTUNES top100 download chart on Tuesday – less than 2 days after it’s release! To purchase the Deluxe version, choose either iTunes or Amazon. To purchase the Standard version from iTunes, click here. To purchase the standard version from Amazon, click here. Rarities and mixes include the US album version of ‘The Motive’ (never before released in the UK), the UK Extended mix of ‘Prairie Rose’ and US Extended mix of ‘Fault’, both of which have previously only been released on vinyl. The album will also be available in as a standard 19-track digital album. Included are the band’s biggest hits; the #13 hit ‘Big Area’ and ‘The Motive’ peaking at #18, as well as the top 40 singles ‘Sugar Box’ and ‘What Does It Take,’ both from their Gold awarded top 5 album Big Area. Tickets/Information: eventim / ticketmaster OR from the venues direct. 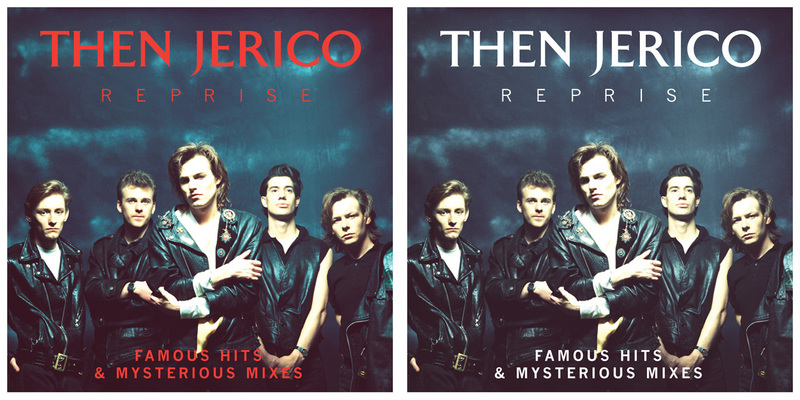 We’re very pleased to announce that coinciding with our UK Reprise Tour, Mark Shaw has been hard at work together with the team at Rhino putting together a definitive career-spanning digital compilation of Then Jerico’s best and best-known hits, along with a few rarities and mixes, titled REPRISE – Famous Hits & Mysterious Mixes. To purchase the Deluxe version, choose either iTunes or Amazon. Here’s the album cover art – Deluxe on the left, Standard on the right. Scroll down to view the full track listing. 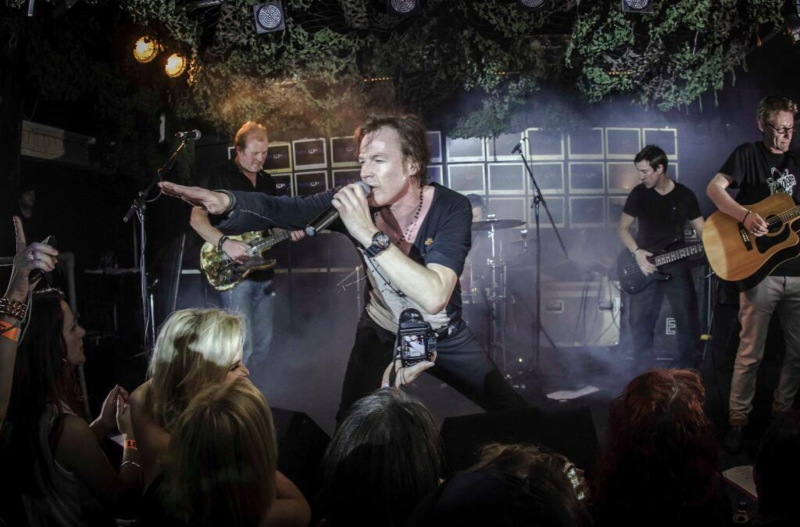 Watch THEN JERICO rehearsing their classic album track ‘REELING’ahead of their UK MAY 2013 ‘REPRISE’ TOUR here. Download The Motive (Acoustic Version) FREE! Listen to the 2nd of Mark’s Absolute 80s Radio show, first broadcast Sunday 28th April @ 8pm, here. 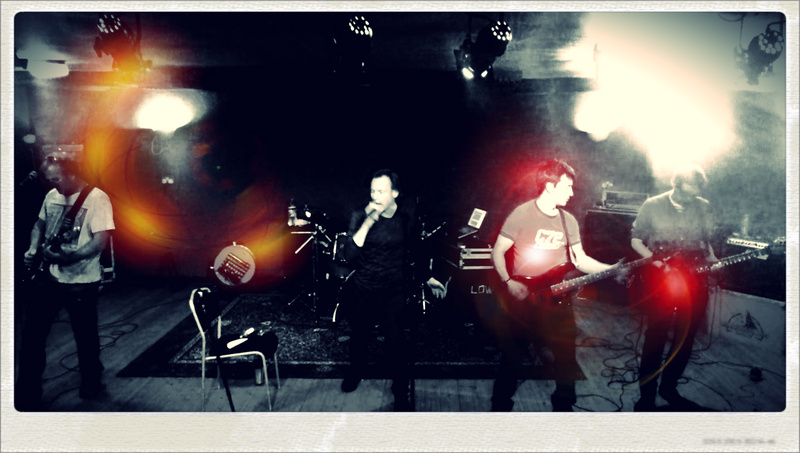 Watch Scott & Mark rehearsing ‘Darkest Hour’ for the forthcoming Then Jerico UK May 2013 ‘Reprise’ Tour here. 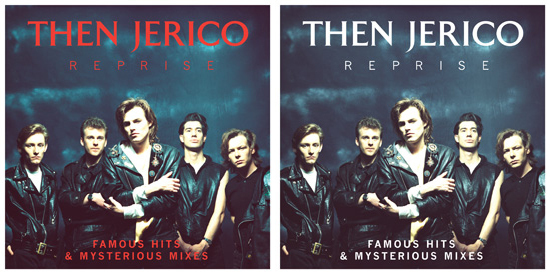 Just over a year ago, Then Jerico were still a part of 80’s memories. A band that made and released great music, had a fantastic following and were an iconic band in an iconic decade. 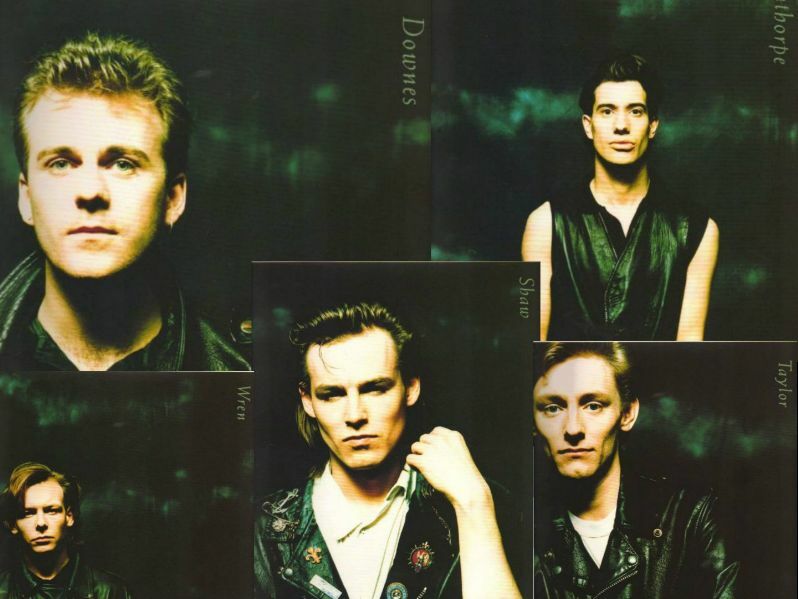 Fast forward to 2013 and Then Jerico have already got back together, completed a reunion tour and established themselves again as a perfect accompaniment to this current craze of reminiscing. Stereoboard caught up with lead singer Mark Shaw for another chat about the band’s plans.